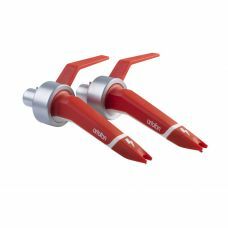 The Ortofon Concorde MKII Digital Twin Pack comes complete with:2x Ortofon Concorde MKII Digita.. 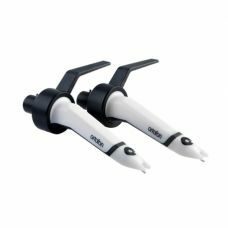 PRODUCT DESCRIPTIONThe Ortofon Concorde MKII DJ Twin Pack includes:2x Ortofon Concorde MKII DJ .. 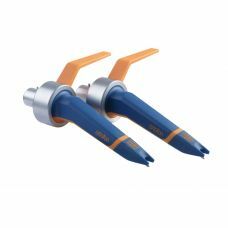 The Ortofon Concorde MKII DJ comes in a nice stylish blue and orange finish. The cartridge has a new..